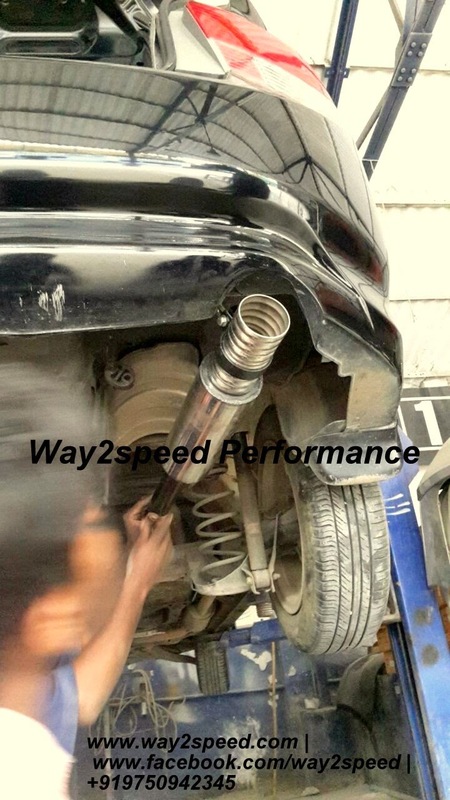 Each way2speed Rumbler performance exhaust system is performance tuned together with the air intake system to achieve maximum power output and torque delivery. 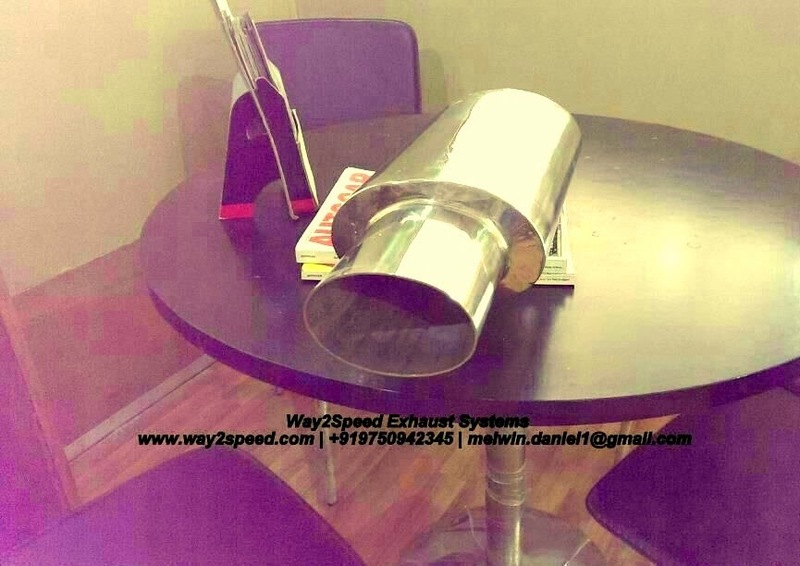 Honda City Custom Exhaust system | Free Flow Exhaust | Stainless Steel Cat-Back Race Exhaust System is available for all Petrol Honda cars. 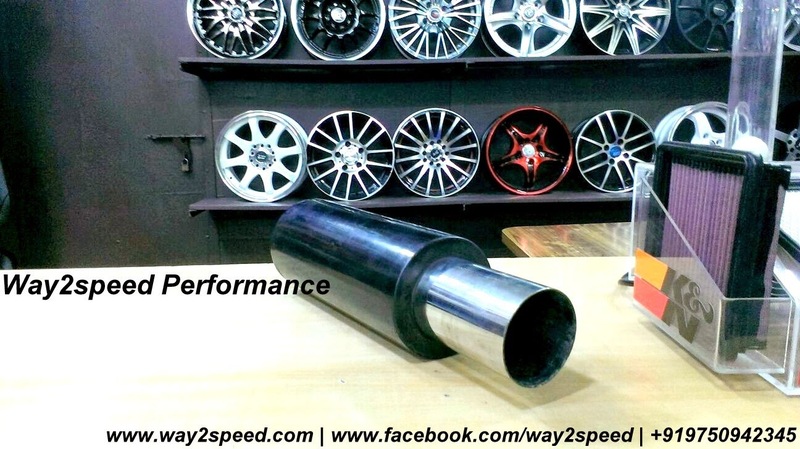 The Honda Performance Exhaust Systems (Free Flow Exhaust) by way2speed® Exhaust System system replaces your restrictive factory exhaust pipes and exhaust with large diameter exhast pipes tubes and free-flow muffler end can. 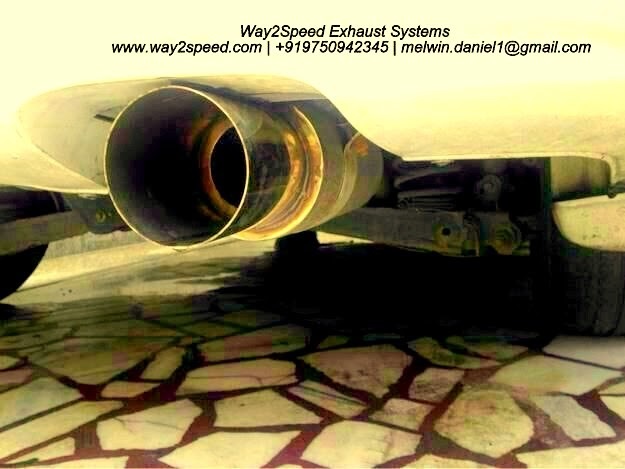 Honda City Custom Exhaust system | Free Flow Exhaust can be used for the best exhaust flow, increased power, and Racing sound. 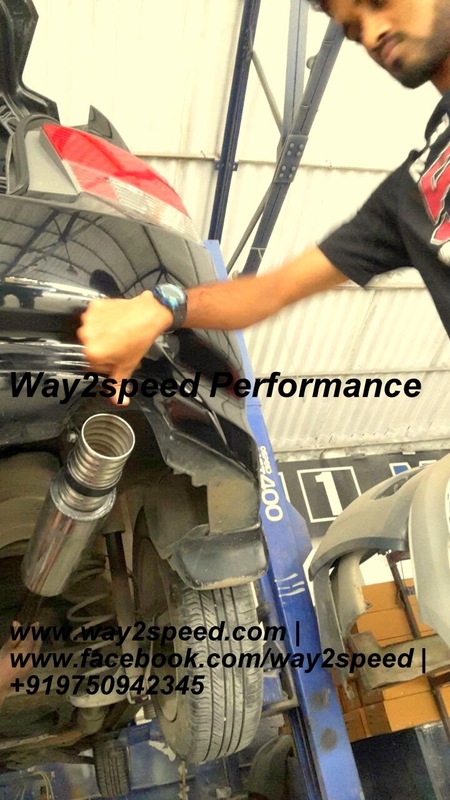 Honda City Performance Exhaust Systems (Free Flow Exhaust) by way2speed® Exhaust System is fabricated from durable, Rust proof A304 stainless steel. 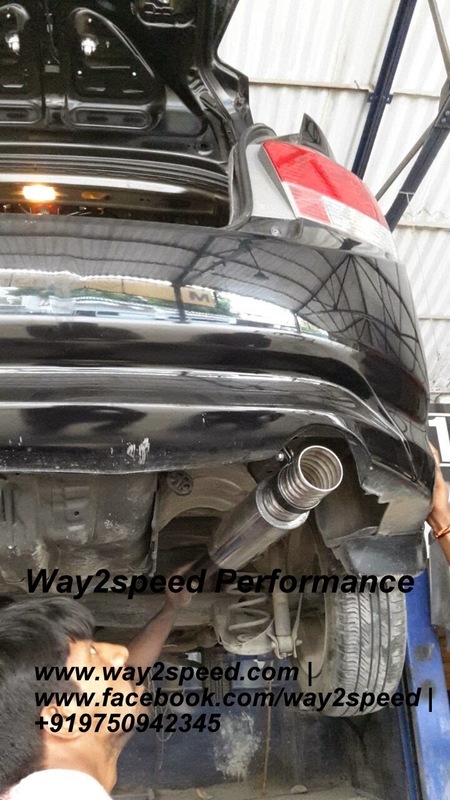 Honda City Custom Exhaust system | Honda City Free Flow Exhaust | way2speed® Rumbler Honda City Cat-Back Exhaust System. 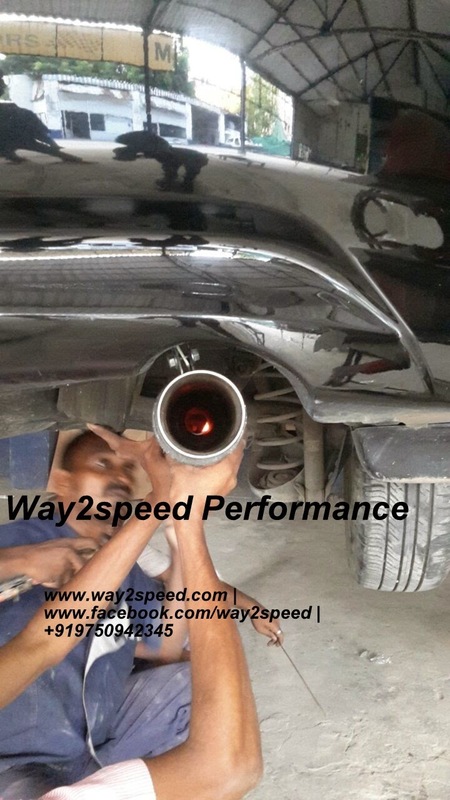 way2speed® Rumbler Cat-Back Exhaust System is available in full mirror finish, Black and chrome, and with Burn't racing tips. Wow...This bike is STUNNING. 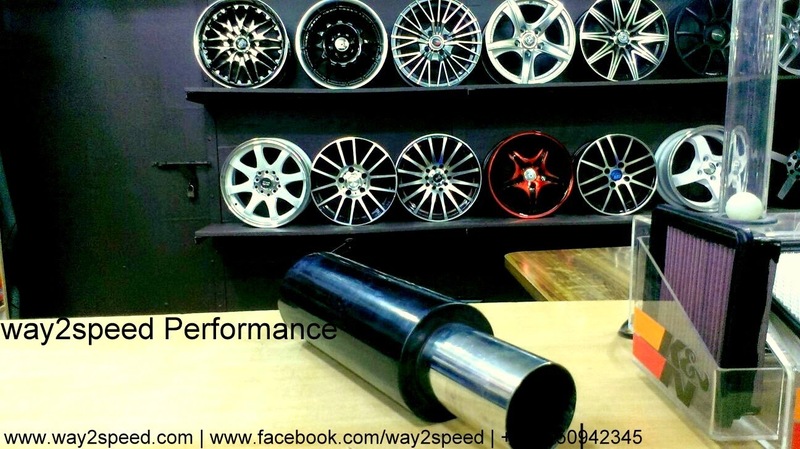 Very nice work Christian. 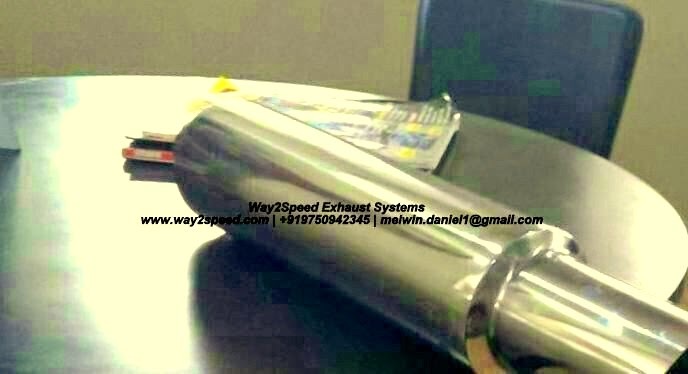 Yeah nice to know about this V8,its really a very awesome bike and largest in the world.I know well about its working and its very dashing in look.I just love to drive it.Good work done on this blog, its really very interesting and informative.However if you want to track your car so side a look on bmw vin decoder full.